Stocks are opening higher on Wall Street, adding to gains from a day earlier. Technology stocks, retailers and other consumer-focused companies are posting solid gains early Tuesday as investors sized up the latest company earnings news. Netflix climbed 7 percent after the video streaming service said it gained 7.4 million subscribers in the first quarter. Goldman Sachs gained 1 percent after its results topped analysts’ forecasts. UnitedHealth added 4.2 percent after it reported a hefty jump in profit and it boosted its 2018 forecast. 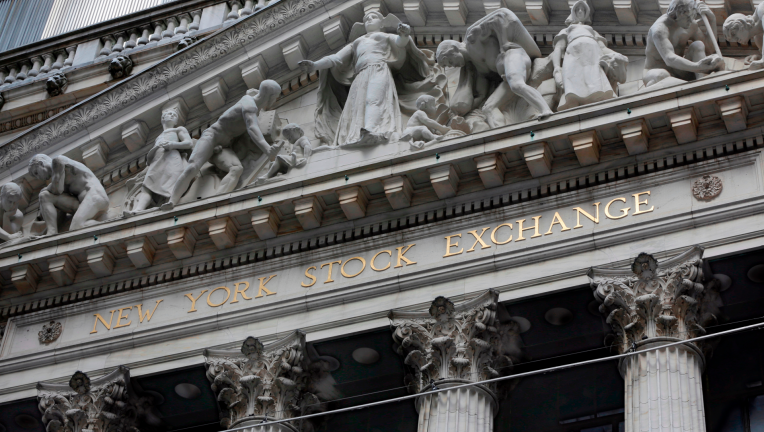 The S&P 500 index rose 16 points, or 0.6 percent, to 2,694. 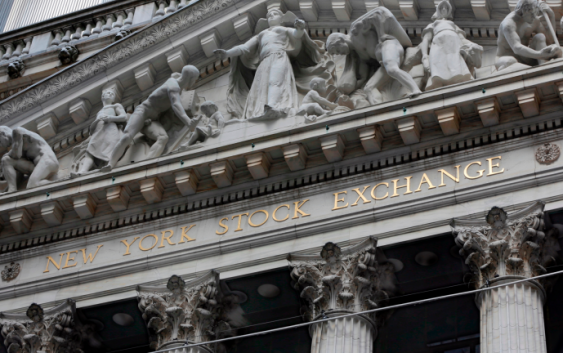 The Dow Jones industrial average gained 218 points, or 0.9 percent, to 24,791. The Nasdaq composite climbed 56 points, or 0.8 percent, to 7,212. The yield on the 10-year Treasury held at 2.83 percent.